God the Father. God the Son. God the Holy Spirit. Who do you pray to? All Three? 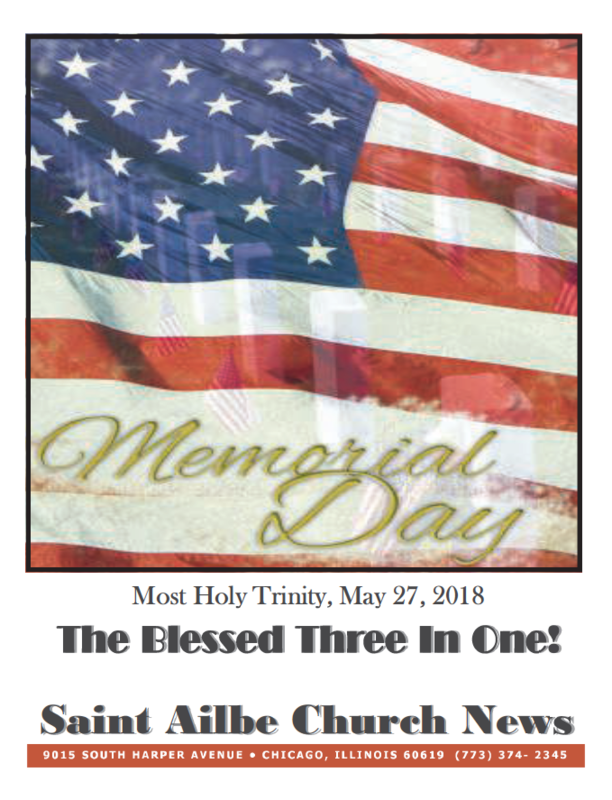 No, this is not about some religious “multiple choice!” At the core of our Catholic Faith is a mystery: The mystery of Three Persons in One God The Holy Trinity! While we can never totally grasp or experience the reality of God in this life, divine revelation opens doors to us to more fully appreciate what at the deepest level we long for. . . the Divine! The Trinity is for us the model of perfect Community. . . Three persons so much in love with one another that they are in fact one! It is about being focused on the other, living for others. In this framework of reality, we were born again in Baptism…In the name of the Father, and of the Son, and of the Holy Spirit. We are called to model The Blessed Three In One!